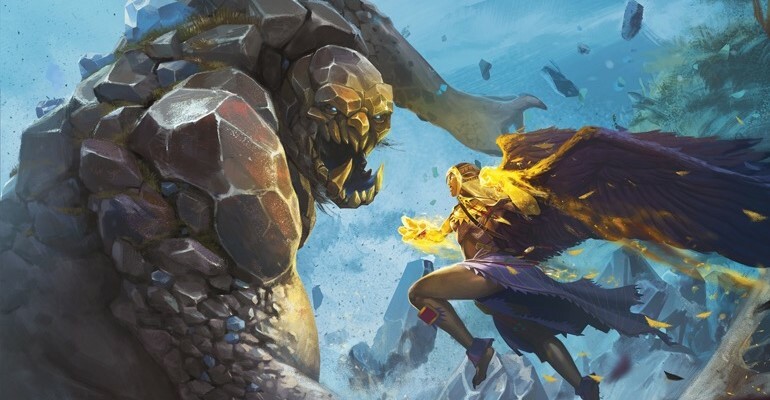 Walk the wilder paths of Golarion with a new player’s supplement designed to help primal powered Pathfinders get the most out of their classes. Take a look at Wilderness Origins. Wilderness heroes get something of a bad rap in games. They tend to be relegated to just two different archetypes, either the fish-out-of-water Barbarian who draws upon primal rage and clashes with Civilization, or one of a flavor of Druids who either don’t like the city, don’t understand it, or are actively staying away from it. 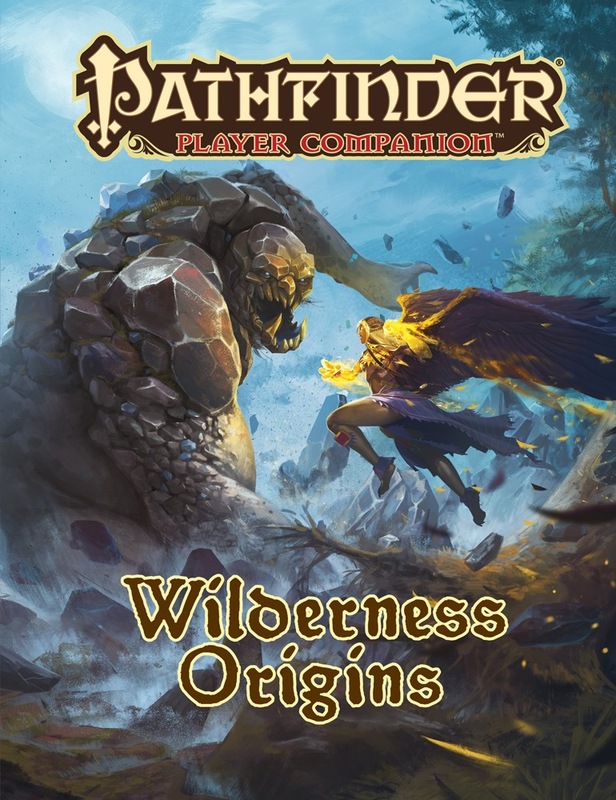 The new Wilderness Origins player companion looks to expand your natural options, with new offerings for Shifters, Spiritualists, and Witches lurking within new Racial traits, archetypes, and more. Take a look! Options for the shifter class, including new animal aspects, feats to augment the shifter’s animal forms, and archetypes that channel the fury of dragons or the power of fey!